If you’re looking for the best Android games available in the Google Play Store, you have come to the right place. Whether you’re a new Android phone user, need some new games to kill time, or simply looking for the recent trendy games—the following list is compiled android games that you should play in 2017. Vainglory is one of the best MOBA available on Android. The game features a various cast of characters that is designed with a traditional MOBA experience. The player will have a typical three lanes that one would need to defend or attack along with other two teammates. In this android game, you could play against a bot or real players. You can even play this game on an unlimited time as there are no energy bars. Make sure to download this one on Google Play and unlock over other two dozen characters. YT Source: MADFINGER Games a.s. If you’re looking for the latest zombie-inspired game from MADFINGER Games, this UNKILLED is recommended. UNKILLED Multiplayer has the same developers that brought you Dead Trigger 2 and Shadowgun. The trailer boasts an incredible graphics along with various boss fights. There are many things to unlock and to have a journey with over 300 missions available on the gameplay. It’s a freemium game, however, it’s worth a try and definitely a good one. If you’re using a Tegra X1 device, the graphics will be more enhanced. There is online PvP mode and other new available features. If you’re looking for an alien-inspired game, Crashlands is a must try! This gameplay was released in 2016 and has been considered as one of the best Android games. As a player, you’ll need to figure out what’s going on, build a base, collect many items so you can craft, and be a hero and save the planet from a nefarious plot. There is no in-app purchases for this game, having said that, you can enjoy with no limit on character development, items to collect and craft, and other new features. The game will auto-sort your inventory which makes it easier. You may have know Hearthstone: Heroes of Warcraft since it has been on the scene in the late 2014. Ever since, it’s been one of the best Android games to exist. The game is can be played both online and offline. In the game, the player will collect various cards, build decks, and duel other online players using those built decks. You can also play with cloud saving via battle.net and you’ll be able to play it on your mobile device or PC interchangeably. As we know, Minecraft has always been a popular game around the world. It’s been played by people of all ages. Try out your creativity with this Minecraft: Pocket Edition and build stuff, defeat bad guys, and everything you want to do can be done here on Minecraft. The gameplay will always bring you something fresh and new so make sure to keep it update. There are in-app purchases, but these are for customization. Let your phone have one of the most popular Android games ever. 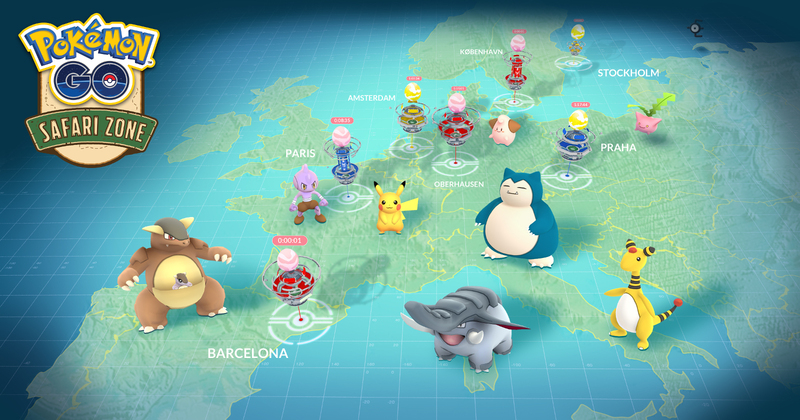 For Pokemon fans, it is no doubt that you’ll get one of these Android games on your phone. It’s a must. 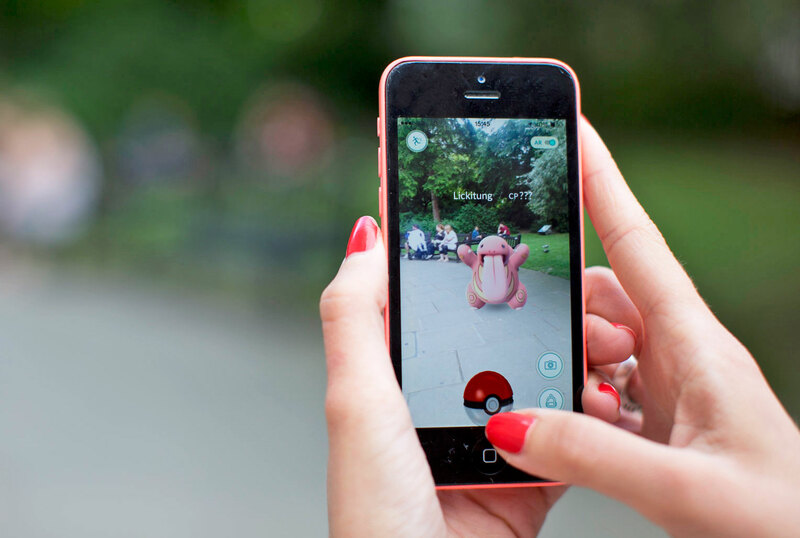 The Pokemon Go became a hit in July 2016, and immediately became one of the most downloaded Android games. 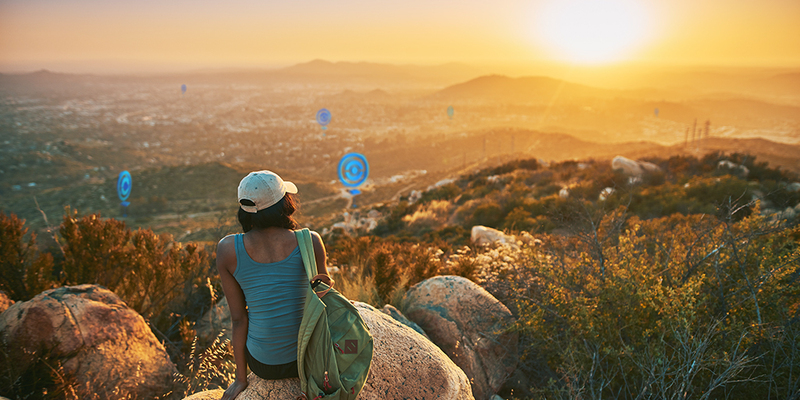 As a player, you’ll be walking around the real world, catch Pokemon, hit up the Pokestops to restock on your items, and go on battle for Gyms. It’s one of the special games and may be considered addicting too.